All prices are with cash discount. 3.99% cash discount is added back at checkout when using credit cards. 50 Jumbo Wings, 15 Fingers, Large Bleu Cheese & Celery. $54.99. Serves 10-12. Party Pizza & 40 Wings $48.99! Large One Topping Pan Pizza & Double Wings OR Fingers $23.99! Tell a friend! 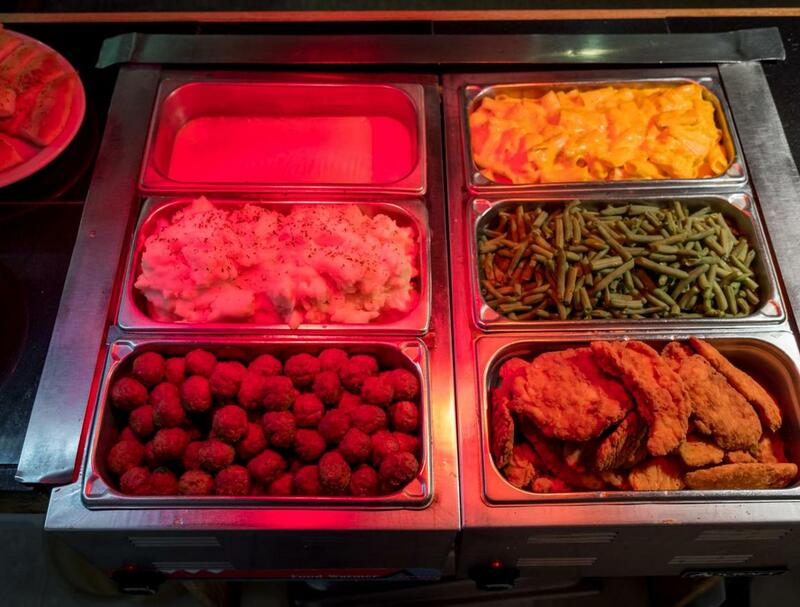 Get our All-U-Can-Eat Lunch Buffet for only $7.99! . Dinner $9.99. Beverage extra. 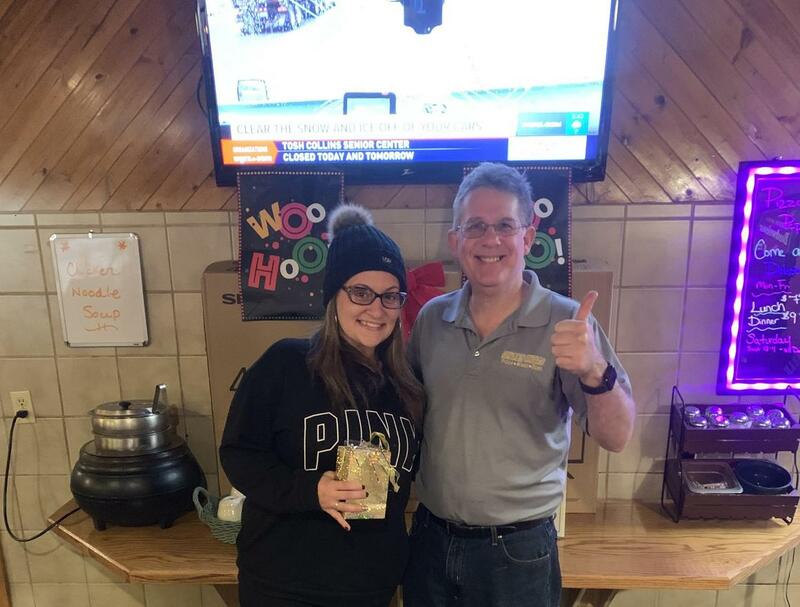 Congratulations to Jillian Zeolle for winning our Big Game Giveaway 50" TV! Other winning a $50 gift card were: Sterling Pollaro, Taylor Torres, Art Sweatman, Melissa Shrantz, Matt Swanson, Rob Suter, Reid Plowright and Jolene Rhault. Need To Contact Us Now-Call! If you need to let us know something about your order now, please call because we may not see your message immediately. 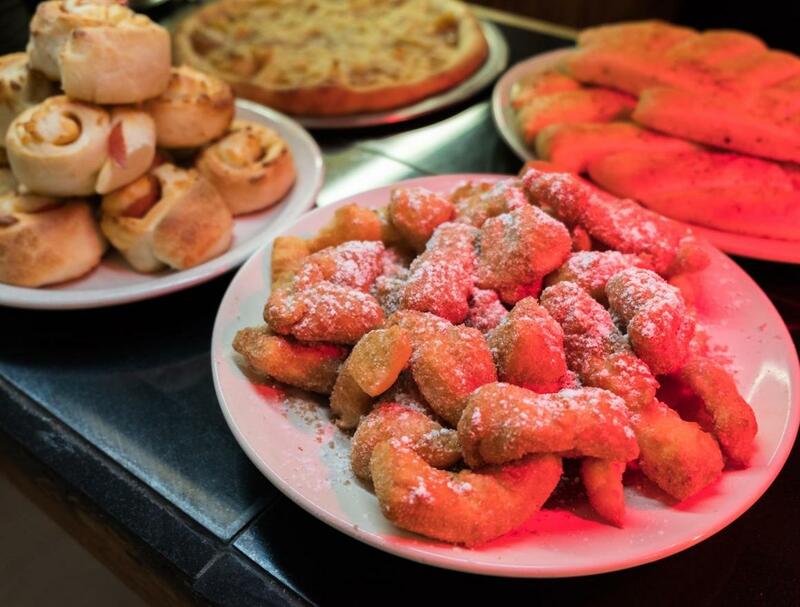 At Honest Johns Pizzeria we offer meals of excellent quality and invite you to try our delicious food. Looking for food delivery in Jamestown? Not everybody knows or has the time to prepare tasty food. 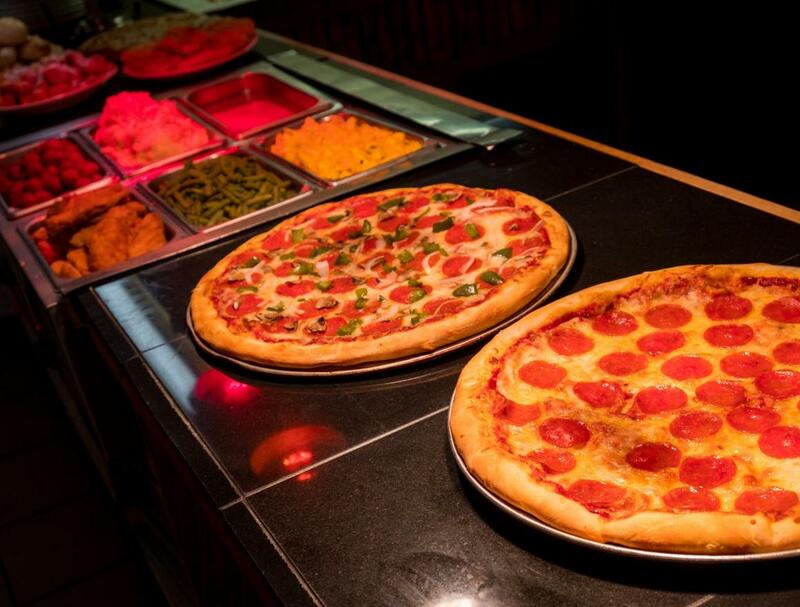 When you want to get served like a king then food delivery from Honest Johns Pizzeria will be your best choice.